Are you getting the best refund possible on your tax returns? Putting together a tax return can be complicated. 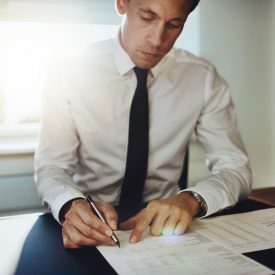 If it’s done incorrectly, you can run into all sorts of tax problems that could result in fines, penalties or even an audit. On the flip side, if your tax return is done correctly, it could be a sizable lump-sum payment for you that could come in handy. That’s why it pays to have them done correctly. Who knows how much unclaimed money you could be leaving on the table! But then the question is, how do you know if you’re doing them right and getting the most money back in your refund? These seven common mistakes could be creating some real trouble for you. See if any of them sound familiar! “I can do it myself!” These five words have destroyed many a tax return. Okay, you might be highly intelligent and great with numbers. But are you also aware of every rule of tax legislation in the United States? How about just in your state? Unless you’ve docked all of the necessary time over several years or decades working exclusively in taxes, it seems unlikely. This isn’t to say that you are incapable of doing your own taxes. Brave souls do it all the time. It’s just that they probably aren’t getting even remotely what they have coming to them. There are plenty of affordable accountants who can help you. You just want to be sure to strike the right balance when it comes to selecting one to fit your own unique situation. For instance, let’s say you own eight investment properties, a series of proprietary limited trusts and a killer share portfolio. If that’s the case, you’ll want to hire a dedicated tax specialist with decades of experience. 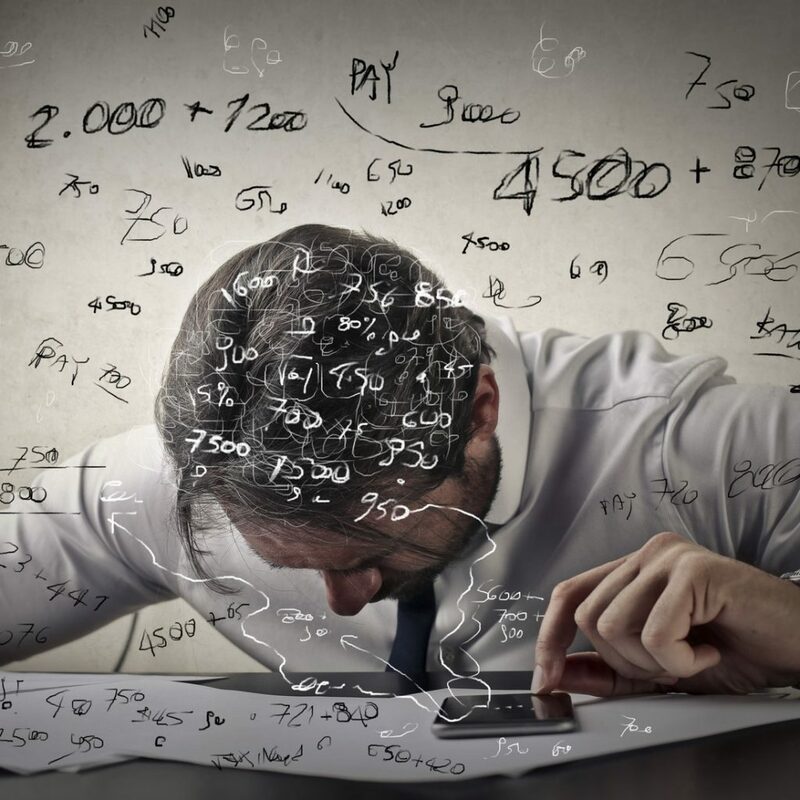 A less qualified accountant could end up meaning unclaimed deductions and other costly mistakes. On the other hand, if you’re renting an apartment and working at the diner down the street, your local accountant’s got you covered. No need to throw away money for services you don’t need. In either case, a qualified professional is going to help you navigate through those tax problems. Speaking of deductions, these are the bread and butter of a generous tax return. 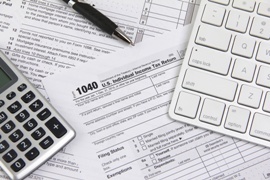 Deductions have the power to drop you from one income tax bracket into a lower one. And yet, many people are still under-claiming in many areas. 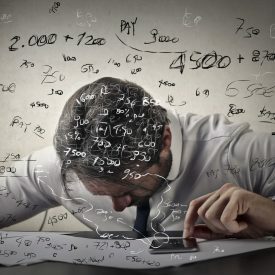 It’s imperative that you begin to track all of your expenditures so that you and your accountant can figure out the best plan of attack to get that ultimate refund. Still, you can’t claim everything. It’s a good idea to be clear on the different rules for write-offs, depending on whether it’s travel expenses, restaurants, home office, equipment, uniforms, etc. Not being clear on this is one of the biggest tax problems. As an example, if you have an investment property and you or a bunch of your friends lived in it for any part of the year, you can’t claim taxes for it on the full year. Or if you’re a security guard and your German Shepherd Max works with you as a guard dog, then you can claim for a guard dog. But if you’re a freelance writer working from home and Max is sleeping at your feet, you can’t claim him. Even if he barks at the mail carrier. You can get a lot from deductions, but you don’t want to mess around with them. The penalties and large fines are not worth it. So get someone who understands these. As we mentioned earlier, you need to start being diligent about tracking every expenditure. But it’s not enough to just simply write down how much you spent on gas, food, supplies, etc. Keeping receipts from absolutely every work-related expense can help you avoid tax problems later. Then your tax professional can determine which category to assign each receipt in order to get the most from those write-offs. You have such fond memories of that month in Tuscany working on the vineyard that you almost forgot it was work. And that you got paid. But if you earned any sort of money from any other country, you must declare those earnings. 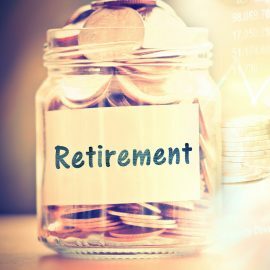 This includes pensions and annuities, investment income, employment income, government or business grants. It also includes capital gains on any overseas assets you may have. And don’t think for a minute that you won’t be found it if you don’t declare. 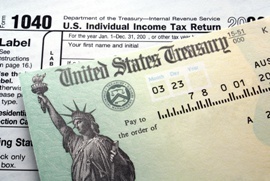 The IRS targets Americans with overseas income or undeclared assets. They’ll catch up with you. Then you’ll have some real tax problems. 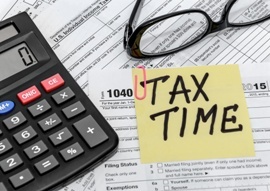 Do you wait until around April 7th or so to start frantically pulling everything together for your taxes? If so, you’ll probably have all sorts of missing information that you just won’t have time to find. Start changing your habits. Consider taking photos of all your receipts. Print your bank statements at the end of each month and highlight all work-related expenses. If all of that sounds too old-school, there are a number of apps that were developed to help you track your expenses. So it’s all pretty simple really. Just get in the pattern of doing these things and you’ll be so much better prepared next April. That may be. But the IRS isn’t going to take too kindly to that excuse. Especially if you owe them money. Not getting those tax returns in on time could mean fines for you. You have until April 15th to meet the deadline. So make it happen. And if you absolutely can’t hit that deadline, file for an extension. This might sound strange. But if you have a bad attitude about having to do something, chances are you’re not going to do the greatest job of it. Having a negative attitude has adverse effects. So try to go into tax season with confidence. Carry with you the knowledge that your dedication paired with a skilled professional can lead to a great return. After it happens a couple of times and you walk out of the office with that hefty return, it gets a lot easier. Especially when you start to reap the rewards of that extra money. So Get the Most From Your Tax Return! After all, it’s your money. You earned it. You should be able to go out and enjoy it! If you still have questions or need help with your tax problems, please don’t hesitate to reach out to us! We’d be more than happy to help! Copyright © 2019. All Rights Reserved Jack Trent & Co.